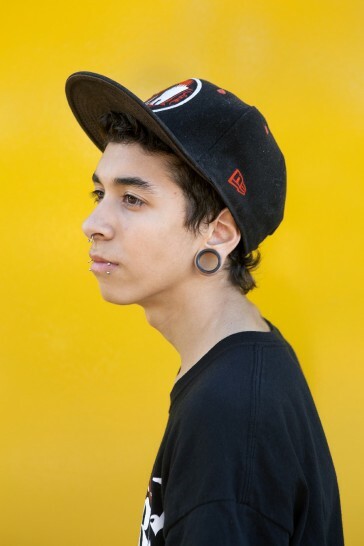 Luciano, 16 years old, Buenos Aires. Skater and grafitti artist. Inspired by Corey Taylor, the singer of Slipknot, and skater Rodney Mullen.